Architects are trained, educated and knowledgeable in the importance of creating and designing with a purpose. They create masterpieces that are then built and for the most part become part of many skylines. One thing that someone may not consider when it comes to architects and their works are access doors. Access doors are a choice for both architects and contractors because of their versatility, functionality and aesthetic appeal. Whether it’s a drywall, gypsum or a stainless-steel finish – access panels can be made to suit any architect or contractor’s needs. 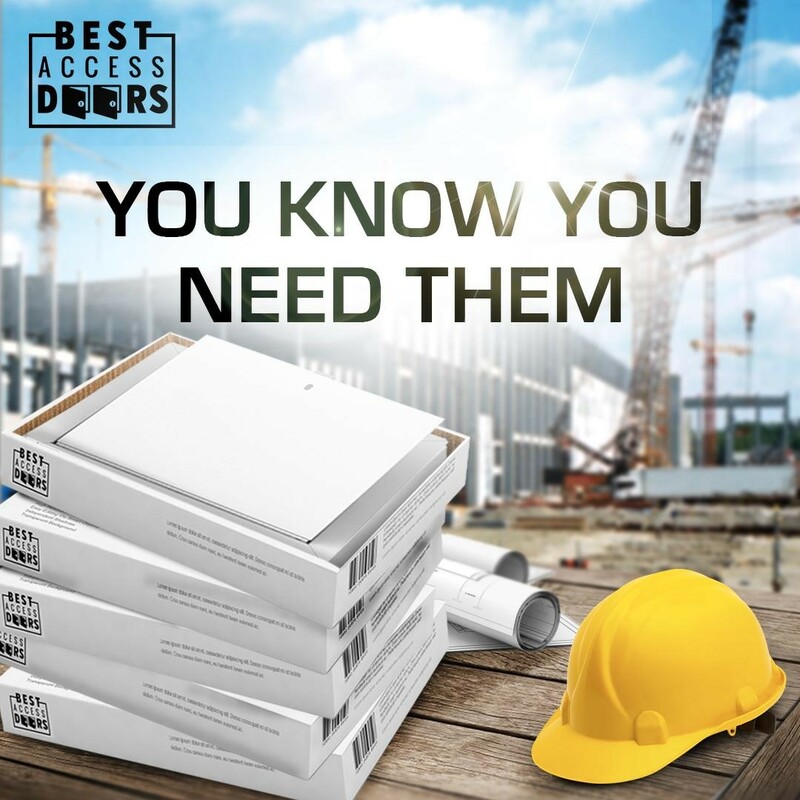 Best Access Doors lists 10 reasons why architects will rely on an access door for their project and the benefits they pose for any project no matter how big or small it may be. Versatile – Architects when building look to create versatility in what they include in a space or area in their architecture design. An architect will design with the idea that clients and consumers often like to have change every so often. 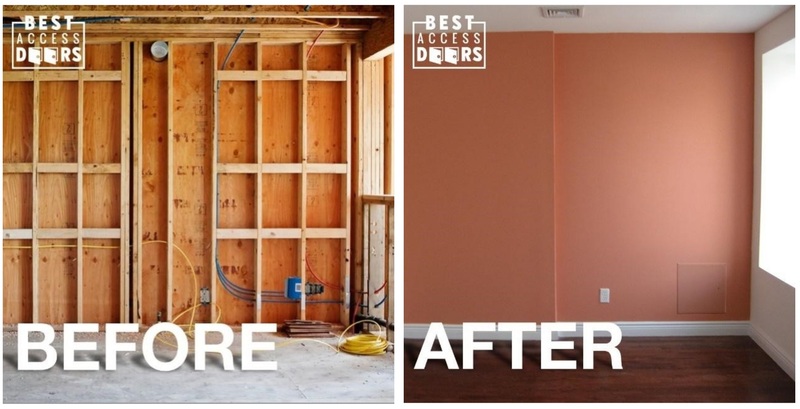 Versatility when it comes to access doors can be anything from having a drywall panel installed as a means to access more storage or even to create an illusion of space and storage. With the installation of a drywall panel, architects don’t have to jeopardize the look or feel of a wall rather they can create a space that is appealing, functional and versatile. Security – Depending on the project, an architect may need to consider the security of a space or room, which is why they may turn to a security access panel install. These panels are often reinforced with steel and a security lock and latch. They aesthetic appeal is typically standard across the board with a clean and stainless look; however, while they may look generic to most panels – they offer a level of security that is sure to provide reassurance for both client and customer. Architects understand the importance of security for many business owners which is why when it comes to their designs, architects will attempt to incorporate it with the pre-existing look and feel of a space. Security panels are typically built within or installed in prisons or companies with important documents and items. 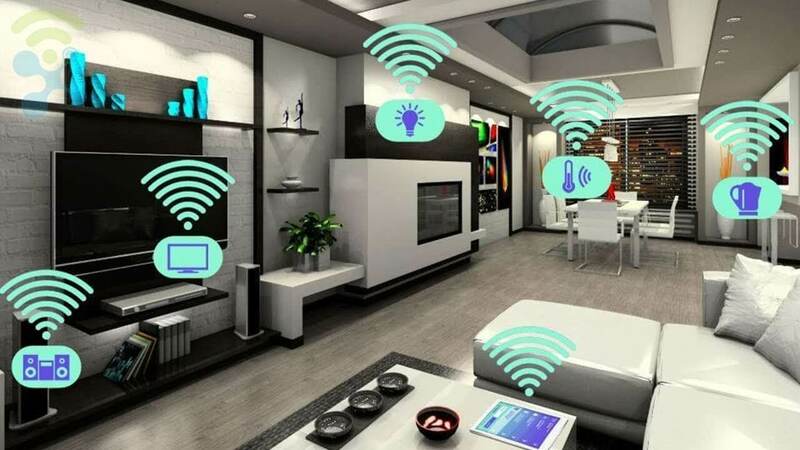 Functional – Architects who have projects and designs that require multi-purpose use will ensure that the panel they choose to use and work with allows for functionality. This can mean that an industrial kitchen or restaurant would choose a fire-resistant panel as opposed to panels which are simply stainless steel or insulated. Aesthetics – Look at any building or design, and an architect will always consider aesthetics to their masterpiece and the reality is when it comes to access panels, sometimes aesthetics could be jeopardized for functionality, security or insulation. With Best Access Doors, there are panels that offer the ability to not only disguise panels but also to personalize the panels to suit the surrounding environment and appeal. Accessibility – Whether it’s the roof, ceiling or basement, an access panel makes hard to reach areas easily accessible. Architects, while they try to design with hopes of factoring in accessibility there are always limitations to look and accessibility. If installing a door is the only way to create accessibility then a door is to be installed; however, with spaces that are either inconspicuous or often overlooked, an access panel whether it is floor or ceiling, drywall or stainless steel – either choice would make an ideal choice for enhancing and creating accessibility. Insulation – Architects know that insulation will always play a major role in their building and design; however, installing insulation can be limiting or can reduce the space of a room. While insulation is a great choice for insulating, there is an alternative especially when looking to maintain functionality. Choosing and installing an insulated access panel can mean that architects can work with a design in mind and not have to worry about jeopardizing space or functionality. Industrial – Access panels offer proper insulation and shielding from spaces of a building that house industrial machinery and units such as HVAC’s. Architects understand that HVAC units are essential to a space; however, they are not always appealing which is why the storing and location of the unit is essential. With an HVAC access panel, they can remain hidden, noise is reduced and absorbed through a panel and still the aesthetics is not affected by something industrial or “commercial” looking. Alternative – Look at any skyline, visit buildings and look at your surroundings – architects have been known to find alternative materials to enhance a space if not create maximum use. With the installation of an access panel, they provide an alternative choice to merely installing a drywall or wall. They allow for an architect to be creative in using the panel and create functionality and versatility as opposed to just a blank wall. For the architect working on their next project, Best Access Doors offer an array of panels to suit any need. 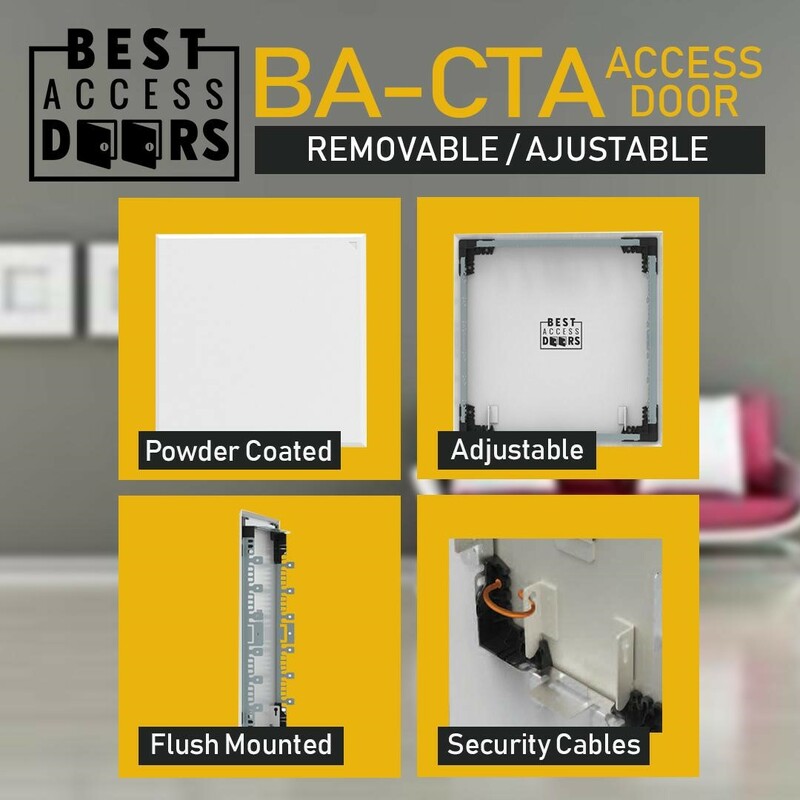 Whether it’s an insulated access panel, security door or a simply drywall flush – visit Best Access Doors at www.bestaccessdoors.com to find your perfect door.